The cute little marmalade loving bear returns January 12th in his all new movie, Paddington 2. This sequel finds Paddington living with the Brown family. As it turns out, he has become very popular with the locals around town, which isn’t surprising because who wouldn’t like Paddington. This Paddington story features the hundredth birthday party of Aunt Lucy (wow). To show how much he loves his Aunt Lucy, Paddington goes on the search for the best birthday gift he can find. The search should have ended after Paddington purchases a very unique pop-up book from Gruber’s antique shop, but the book is stolen. Will he be able to get the book back in time for the party? I guess we have to wait until Jan 12 to find out. In anticipation of Paddington 2 hitting theaters January 12, Warner Bros has released several printable activities that families can print and enjoy. 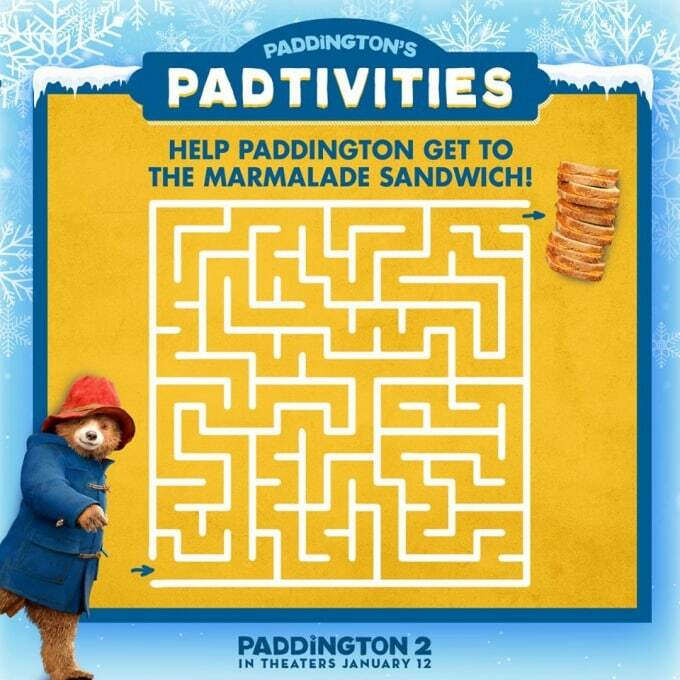 Color the official Paddington 2 coloring pages or help Paddington find the marmalade in his fun little maze. 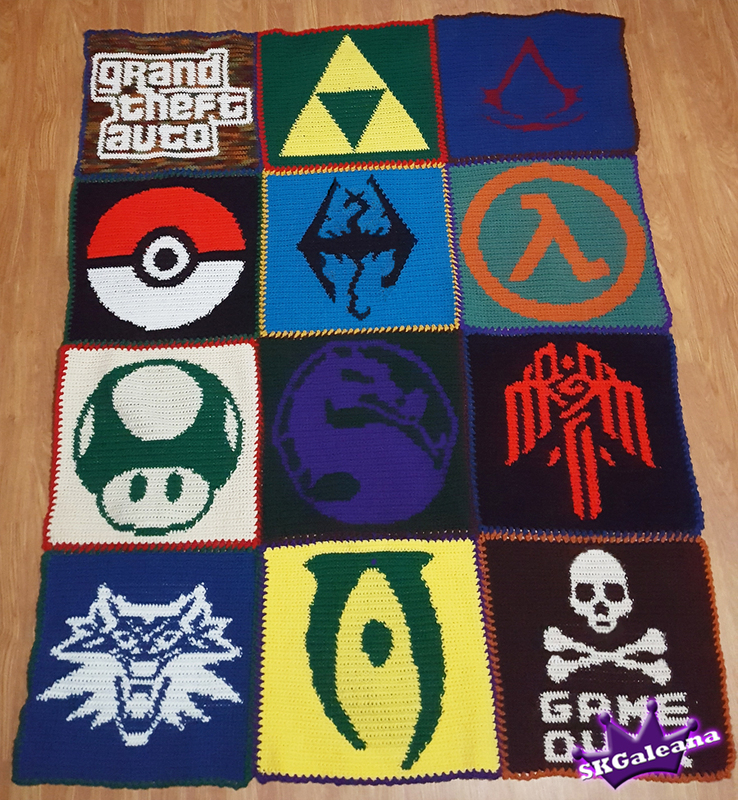 To download these printables simply click the images below and save the PDFs to your computer. Then print and create for some Paddington fun! Then see the movie in theaters January 12.